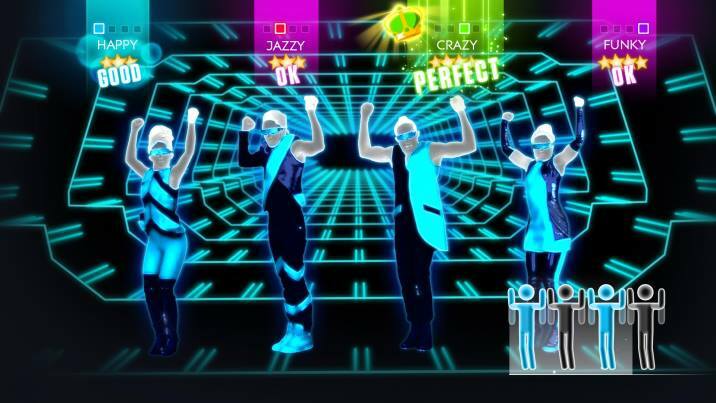 Just Dance is back for 2014 with more than just a simple track update. The latest edition includes new game modes, increased support for more players, and works with just about every motion control platform on the main console market. Returning to Just Dance 2014 are the simultaneous party dances that have become standard in the franchise. 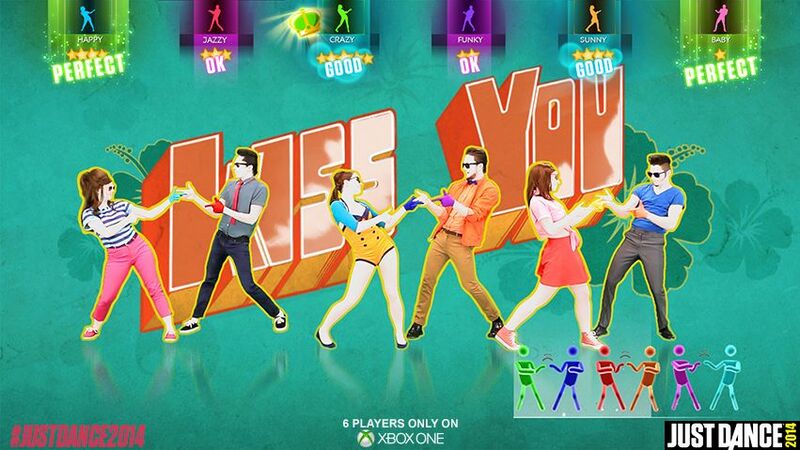 The title supports four on screen dancers for PS3, PS4, Xbox 360, Wii, and Wii U (with a fifth player in control of the Wii U GamePad picking the next dance moves and switching through songs) and six simultaneous dancers on the Xbox One. New to Just Dance 2014 is ‘On Stage Mode’ where own main dancer owns the spotlight and leads two back-up dancers who are encouraged to sing along if they chose. This mode simulates an onstage performance, and all players are scored the same way as regular gameplay. 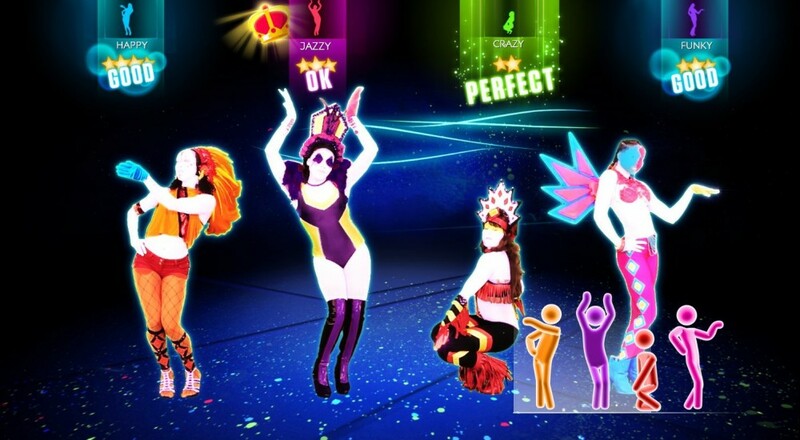 In the realm of multiplayer, Just Dance 2014 introduces ‘World Dance Floor,’ the first online multiplayer mode in the franchise. Players join a virtual dance crew and compete across different themes such as “Boys Vs Girls”, or “Crew Vs Crew.” And of course no multiplayer mode is complete without an online leaderboard so players can compare your stats with other players around the world. Just Dance 2014 launches October 8 for PS3, Xbox 360, Wii, and Wii U, November 12 on PS4, and November 19 on Xbox One. Page created in 1.2529 seconds.